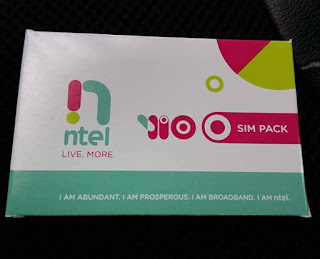 After the long wait, Ntel has finally released their sim cards for grab but unfortunately it's only available in Abuja for now. 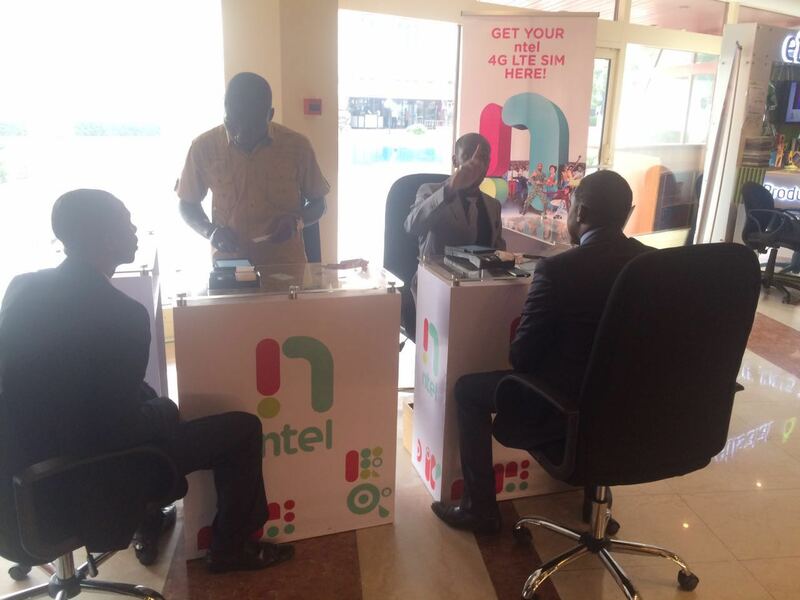 So to all Abuja residents you can visit Transcorp Hilton to collect your sim card. then you can browse for free until May 1 before your subscribed bundle takes effect . So if you happen to be in Lagos or port Harcourt, then you have to wait a bit longer as their is no pick up centre on this places yet. But I will try to keep you guys updated on any latest news from Ntel.